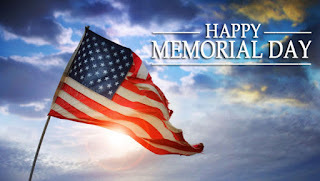 Two Brothers Landscaping, LLC: In honor to those that have given their lives for our FREEDOM!!! In honor to those that have given their lives for our FREEDOM!!! The beauty and art of Landscape Design.